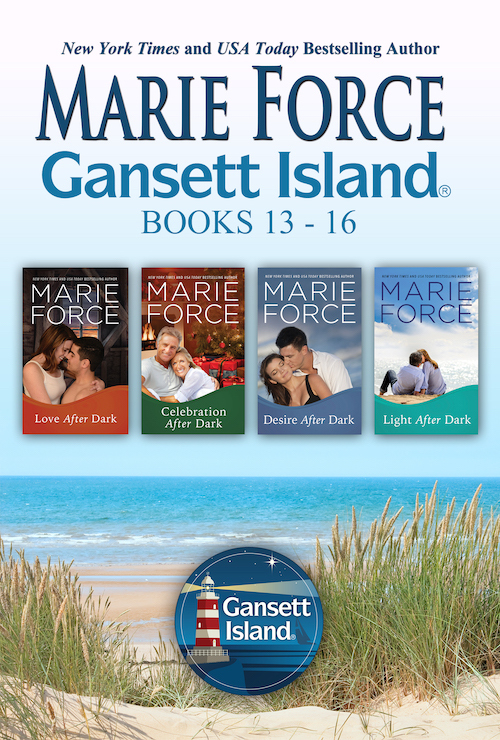 With more than 2.5 million ebooks sold since Maid for Love debuted in 2011, the New York Times bestselling Gansett Island Series has become one of the most beloved romance series available today. 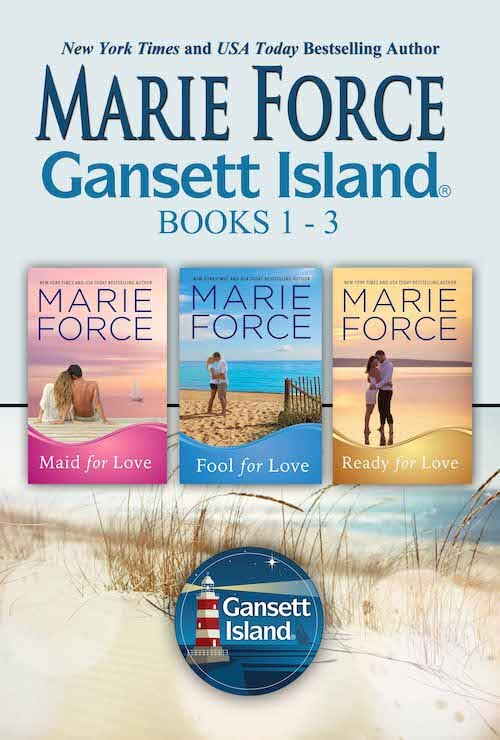 Read the first three books in the series: Maid for Love, Fool for Love and Ready for Love in this special offering. 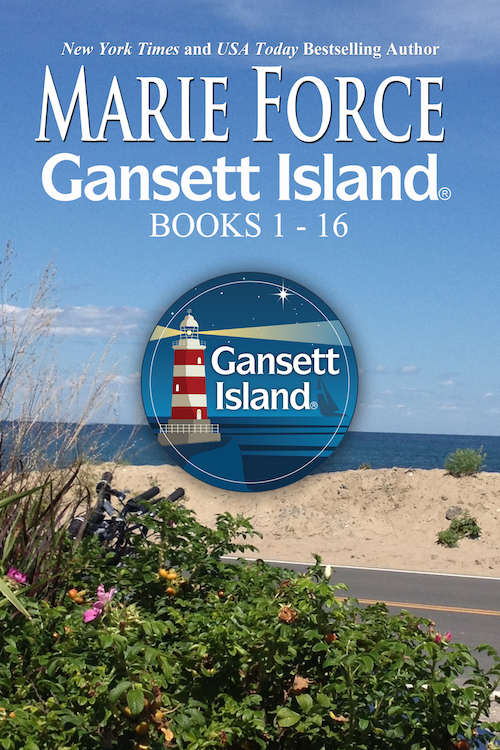 For four of the best summers of his young life, Luke Harris was in love with Sydney Donovan, a wealthy seasonal visitor to Gansett Island. 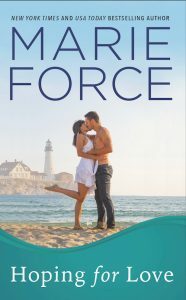 Then Sydney went off to college and never came back. 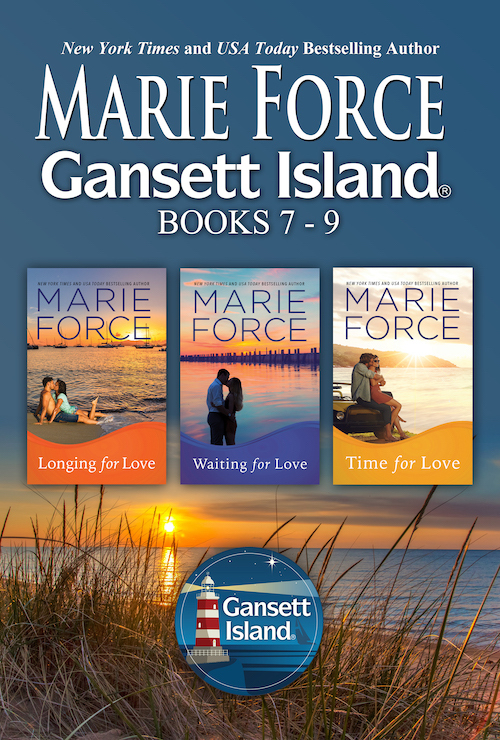 She married another man and had two children while Luke remained on the island, working at McCarthy’s Gansett Marina and wondering what had gone wrong between him and the only woman he ever loved. 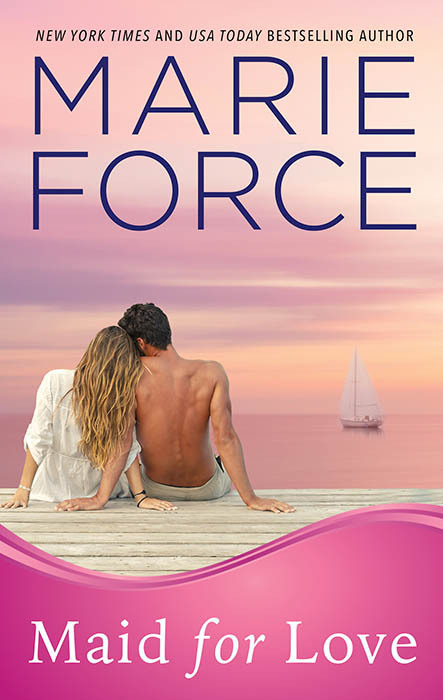 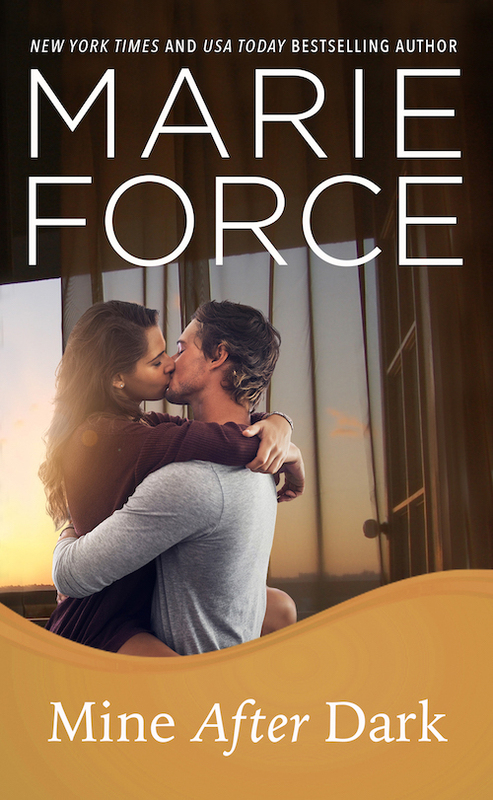 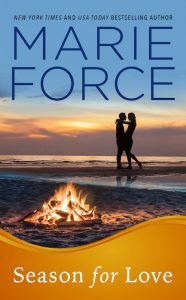 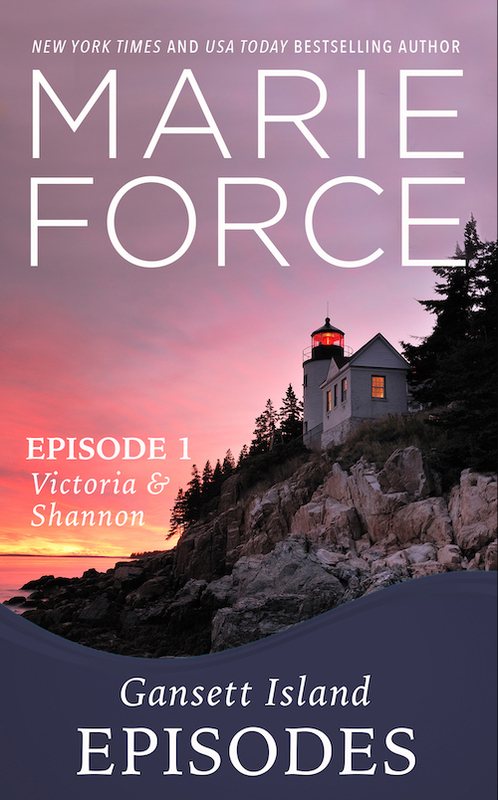 Fifteen months after Sydney suffers the tragic loss of her husband and children, she’s returned to Gansett to figure out what’s next, and that may very well be a rekindled love affair with the one man from her past she’s never forgotten. 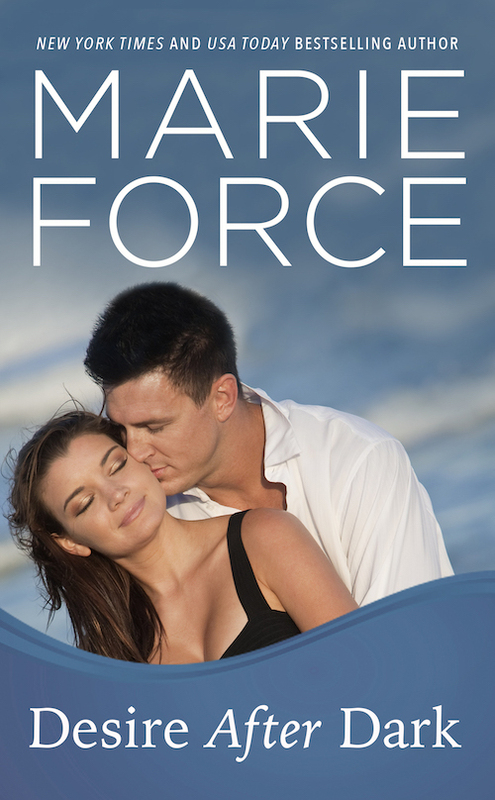 But is she ready for a second chance at love? 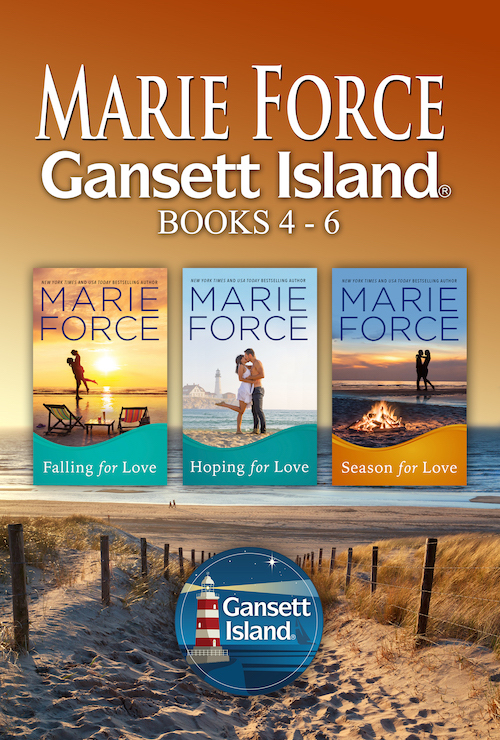 The story picks up with Book 4, Falling for Love, with many more Gansett Island stories available in the series and more to come from the island! 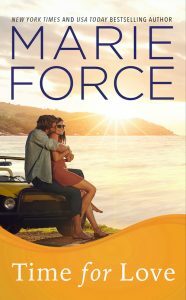 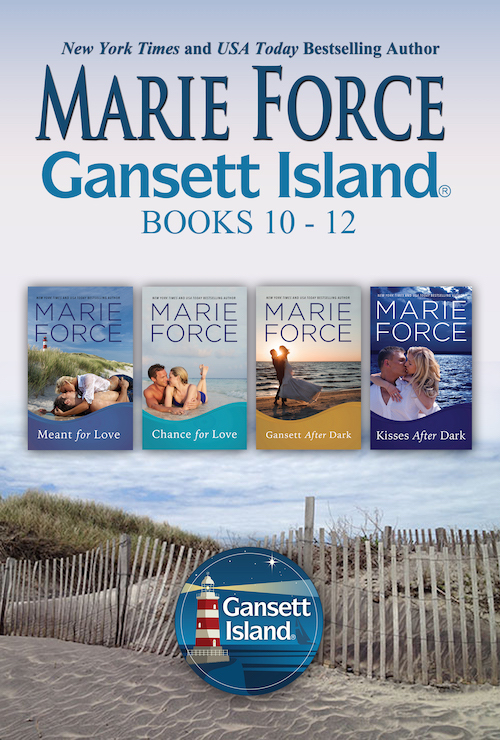 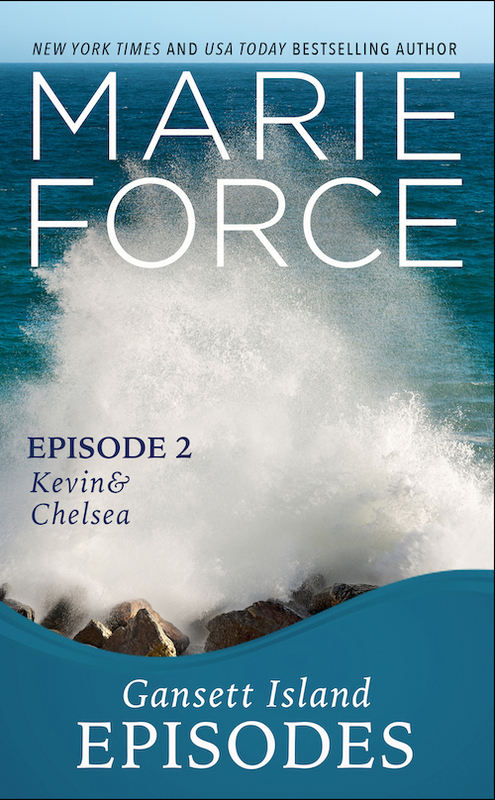 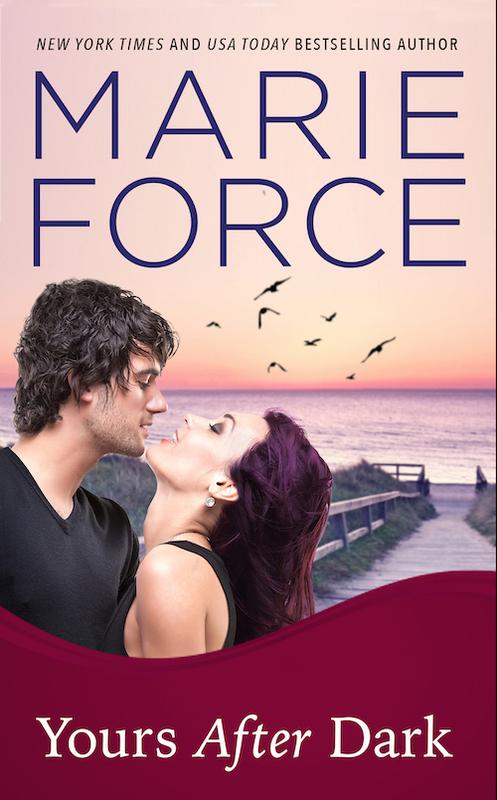 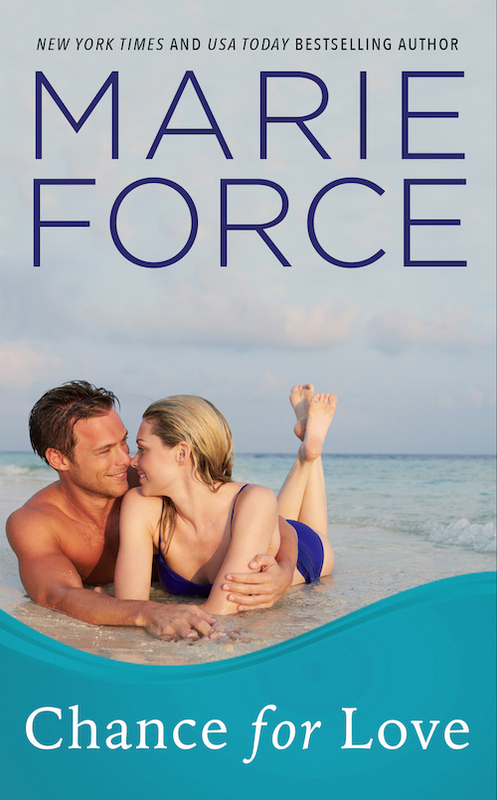 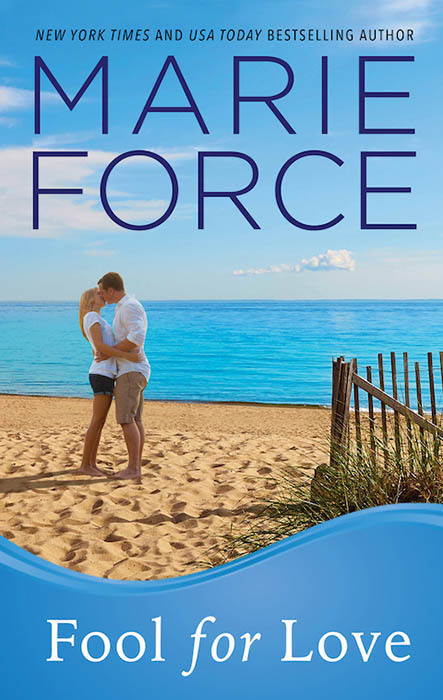 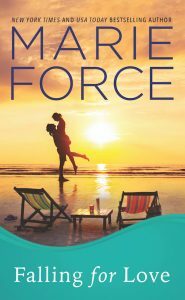 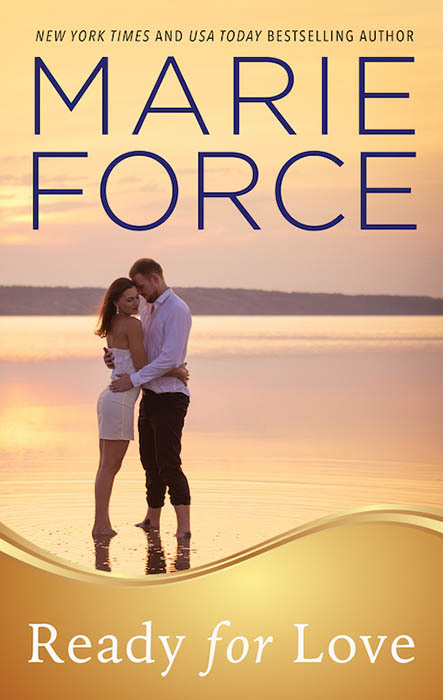 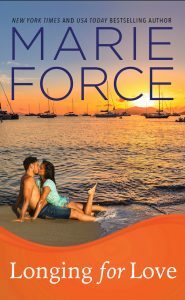 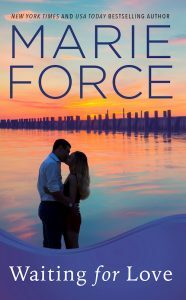 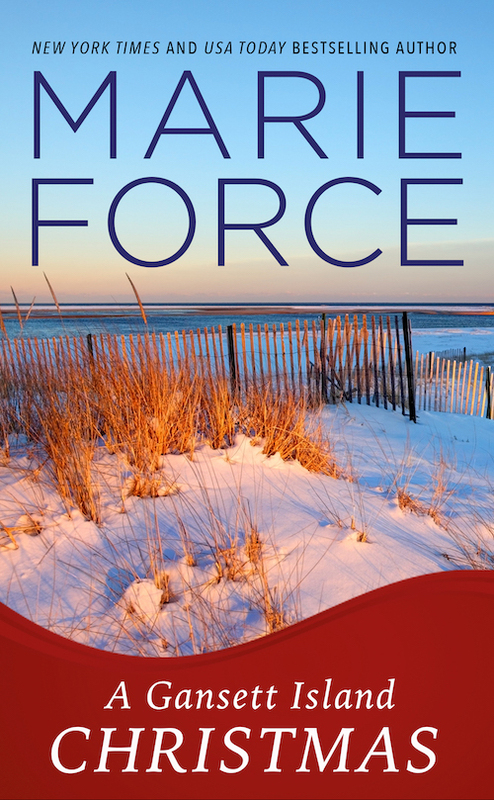 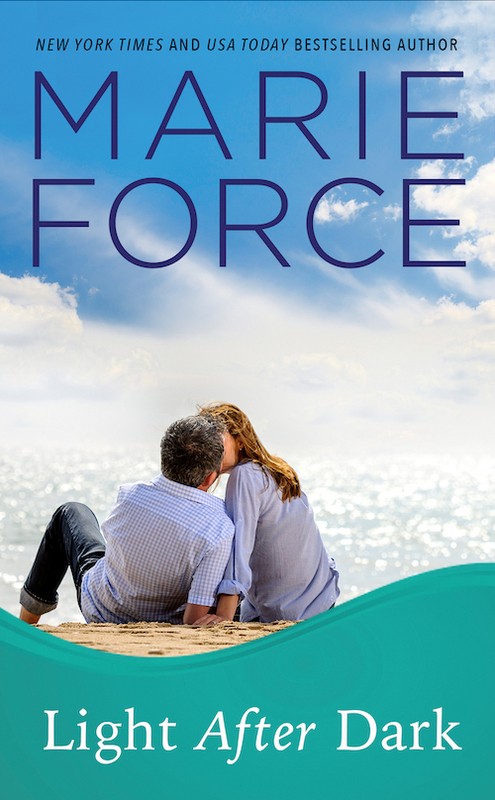 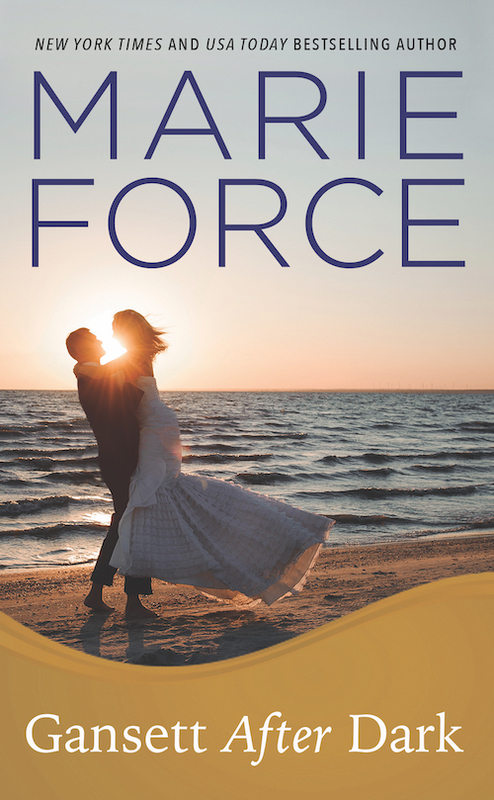 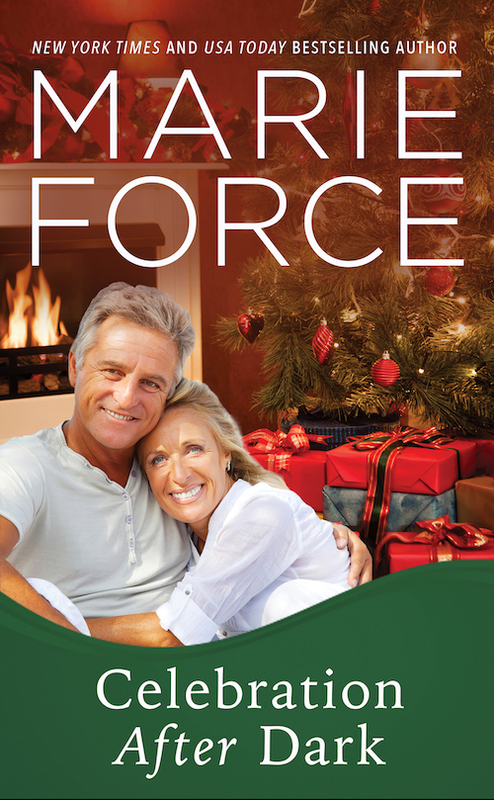 “With the McCarthy’s of Gansett Island, Marie Force makes you believe in the power of true love and happily ever after. 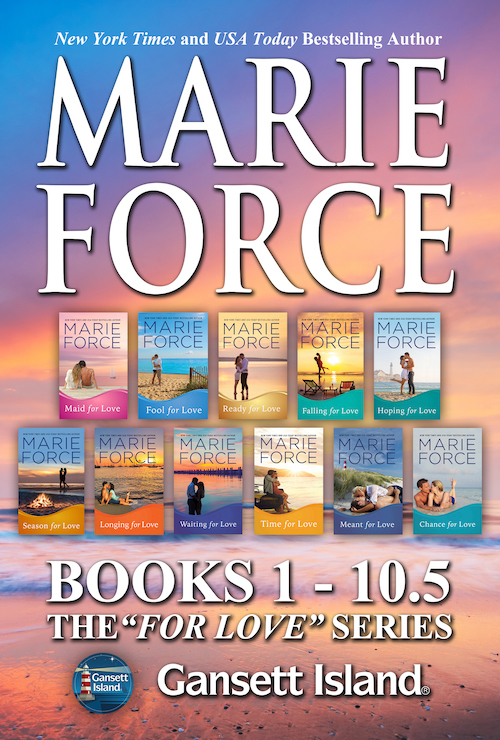 Over and over again.” Carly Phillips, NY Times Bestselling Author of the Serendipity series.